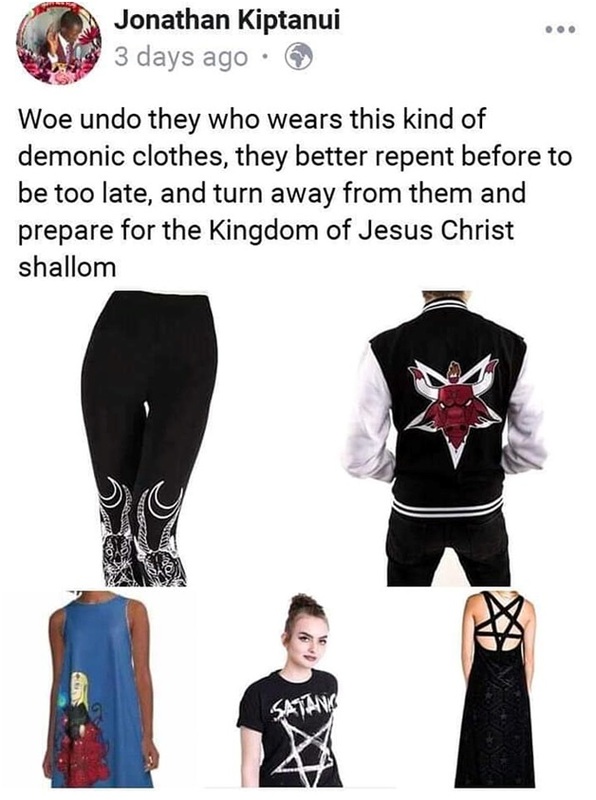 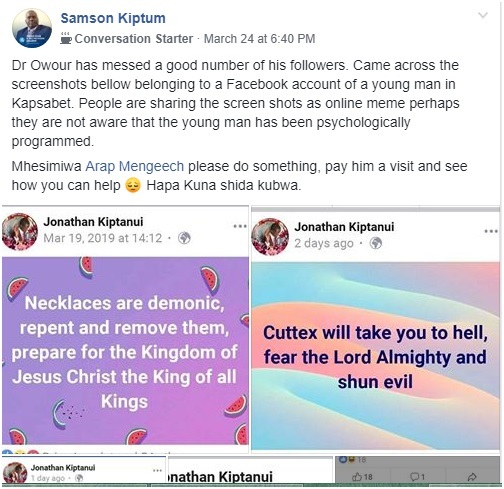 Home / Editor's Choice, Entertainment News, Featured Articles, Gossip and Drama / See these posts from a young man brainwashed by fake Prophet DAVID OWUOR, this church is a cult and Government should act. 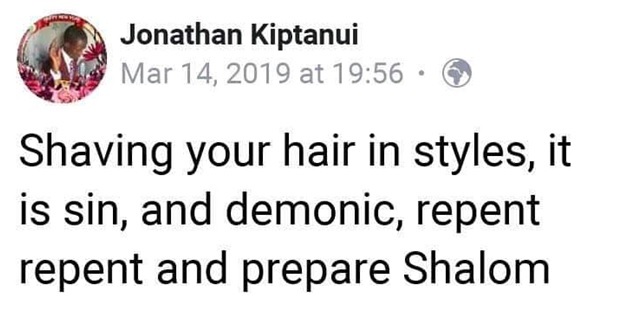 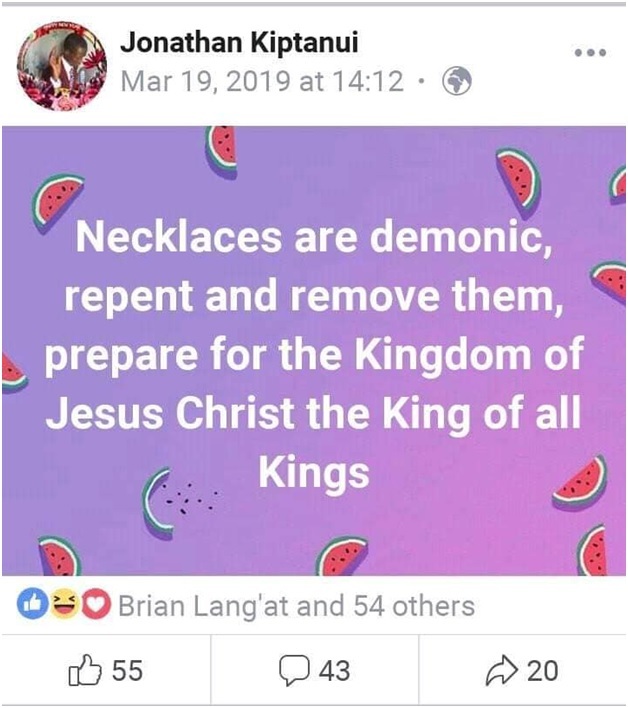 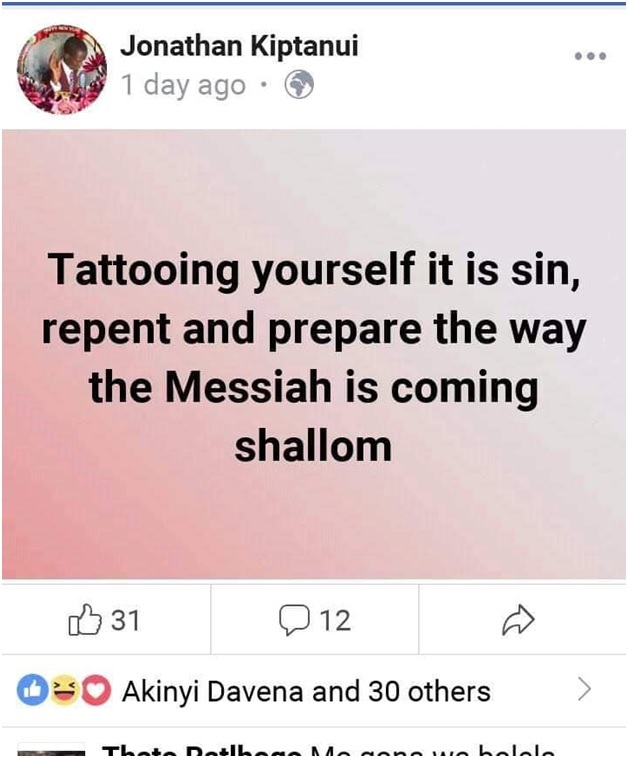 See these posts from a young man brainwashed by fake Prophet DAVID OWUOR, this church is a cult and Government should act. 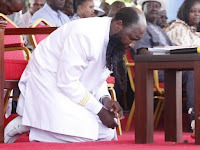 Wednesday, March 27, 2019 - Controversial prophet David Owuour of Repetance and Holiness Ministries is running a cult which is disguised as a church. 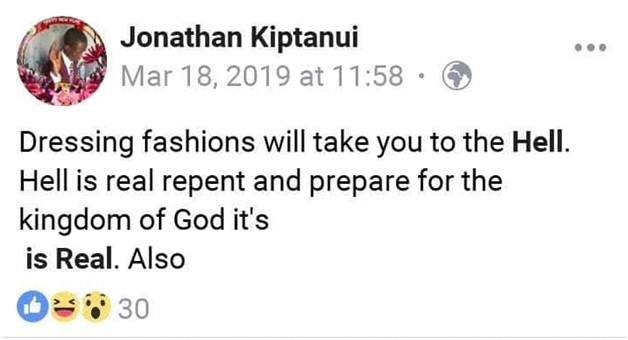 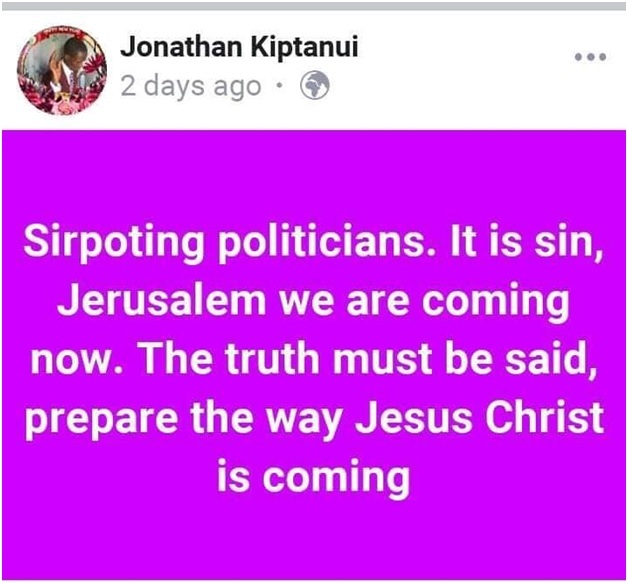 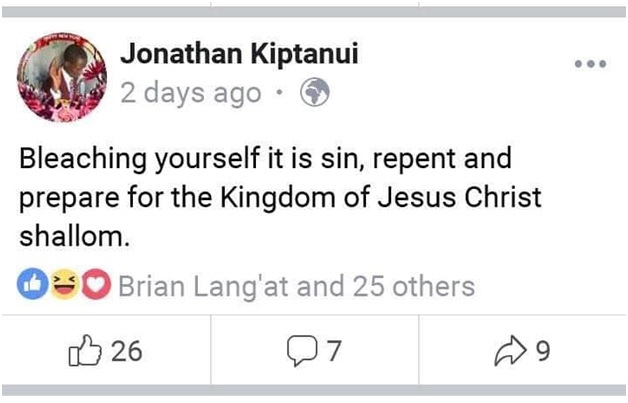 He has brainwashed so many innocent souls and misled thousands of Kenyans, some of who resign from well paying jobs to become full time ministers in his fake church. 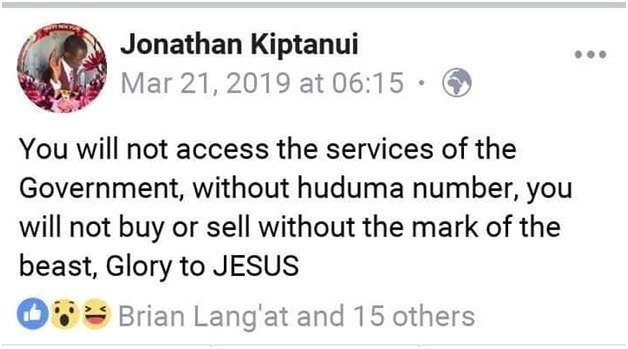 Others even give their life time investments to him. 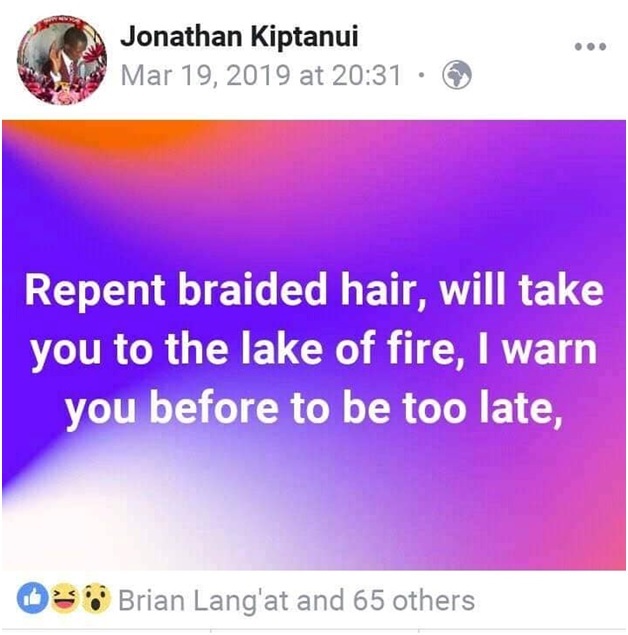 This young man is a follower of Prophet Owuor and he has been brainwashed by the fake prophet and made to stick to crazy doctrines. 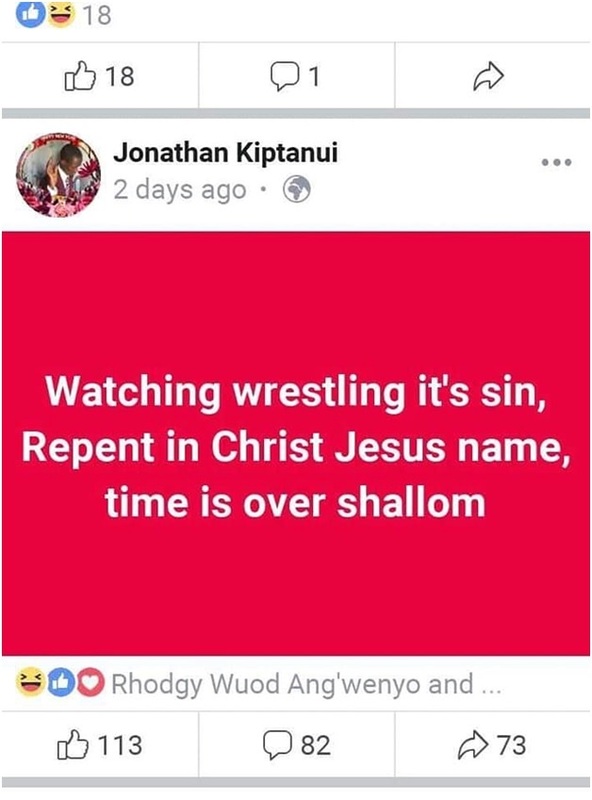 His posts are just disturbing. Owuor is not running a church, he is leading a cult that has thousands of followers. 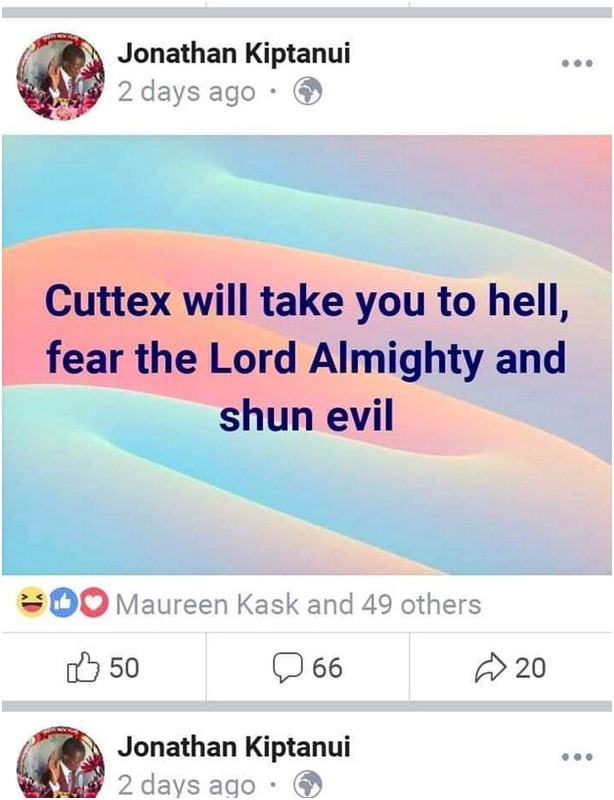 See this young man’s posts.